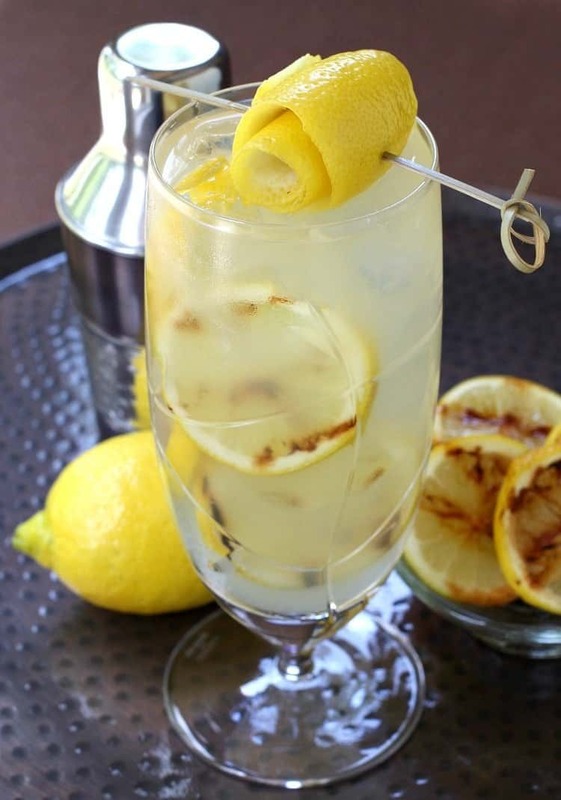 We’re going to celebrate National Lemonade Day with this Grilled Spiked Lemonade! Yep, we’re grilling our cocktails today, too. So now I’m getting crazy and using the grill for our drinks? 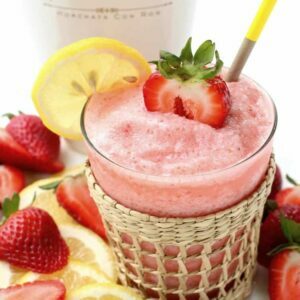 This is the perfect drink to have on National Lemonade Day, it’s the adult version going on at our house, kids can have it sans alcohol. Lemonade makes great cocktails, actually. 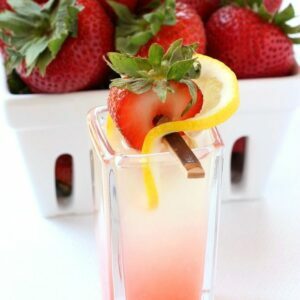 You can make shots like these Spiked Strawberry Lemonade Shots if you don’t want the whole drink, but I think there’s nothing more refreshing than a good spiked lemonade drink on a hot summer day. 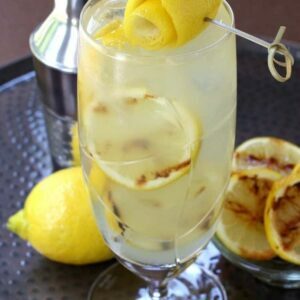 The grilled, sugar coated lemonade slices make this lemonade taste a little smokey, and a little more “adult” tasting than just regular lemonade, but I guess the tequila helps with that too. My first thought was to put vodka in here, but since you can put vodka in pretty much any cocktail, I figured I’d make this one a little different by adding some tequila. 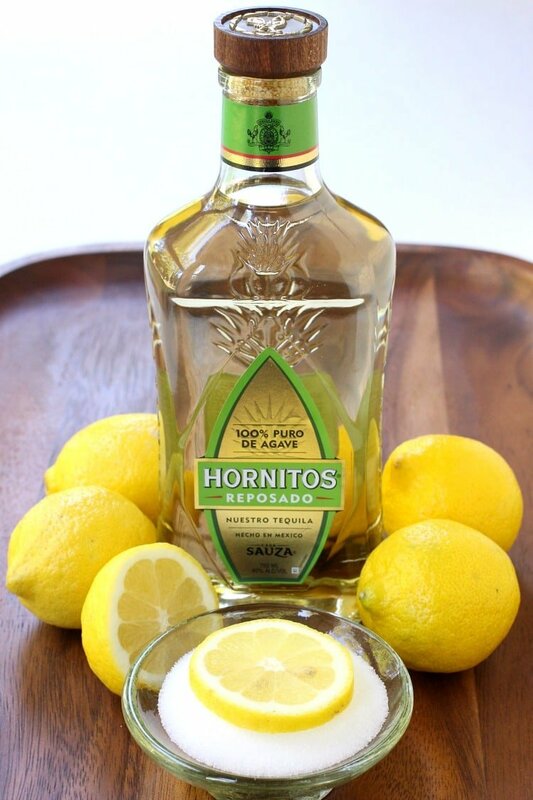 I always seem to have a bottle of Hornito’s laying around for mixing up some good drinks, so it seemed like the perfect solution. So grab yourself a few lemons and slice them up then fire up your grill. You can do this on a grill pan too if the weather isn’t cooperating, the point is to get the sugar on the lemon slices caramelized and that nice, smoky, grilled flavor on the lemons. The other key to this drink is grabbing the best lemonade you can find. Nothing too sweet, just a good quality store bought lemonade will work just fine. Once the lemon slices are grilled and cooled off, add them to a large pitcher with ice. Pour in the tequila, triple sec and the lemonade and stir. Now you can add the grilled lemon slices and serve it up. So just like a sangria when you’re scooping out all the fruit, scoop out a few slices of lemon and put them in each glass with some ice. It’s the prefect summer drink – especially when it’s National Lemonade Day! 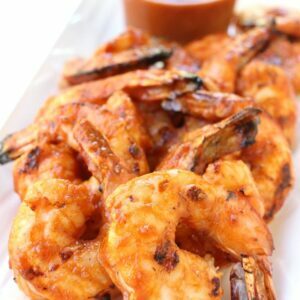 Heat up the grill to a medium high heat. Slice the lemons into 1 inch thick slices and dip each side in a bowl filled with the sugar. Place on the grill and try not to move for a good 5 minutes until the sugar is caramelized. Remove the lemon slices to a plate to cool. In a pitcher, add the lemonade, tequila, water and triple sec. Stir together and then add the cooled lemon slices, saving 5 lemons for garnish in each glass. 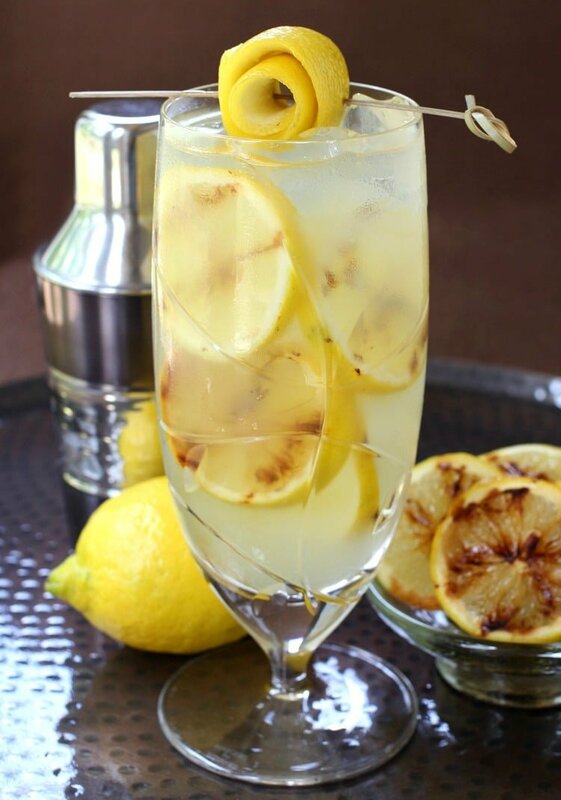 Pour into 5 tall glasses filled with ice and garnish with a grilled lemon slice.